"Bread and butter, devoid of charm in the drawing room, is ambrosia eaten under a tree." 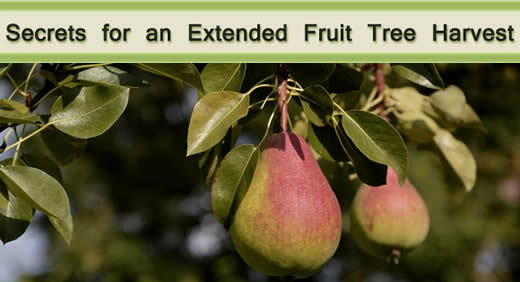 The key to an extended or year-round harvest is understanding the ripening times of fruit trees. With deciduous fruit trees, you can start with early varieties of apricots that ripen as early as mid-May, followed by a crop of cherries in June. The summer months bring nectarines, peaches, plums and pluots in from mid-June through August. After that, apples, pears and persimmons ripen in September and October. Figs will bear fruit from early summer to late fall. If you are short on space, consider planting more than one variety in the same hole. Just make sure to plant trees with similar growing habits. Apples, cherries and pears tend to be the fastest and highest growers. Most deciduous fruit trees will produce a great-tasting crop of fruit as long as they receive at least 5-6 hours of sunlight during the growing season. 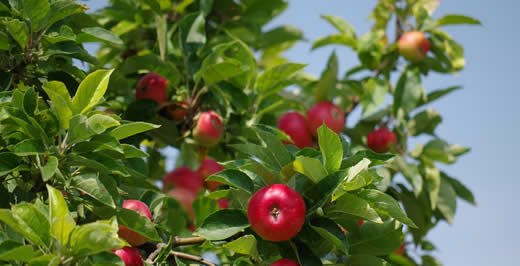 The final secret to getting great tasting fruit is to wait until the fruit has ripened completely on the tree. This allows the sugar content to be at its highest level. The problem with most store-bought fruit is that it is harvested long before it is ripe so it will stand up to the rigors of shipping. The fruit never develops the same intense flavor on a shelf as it does on the tree. 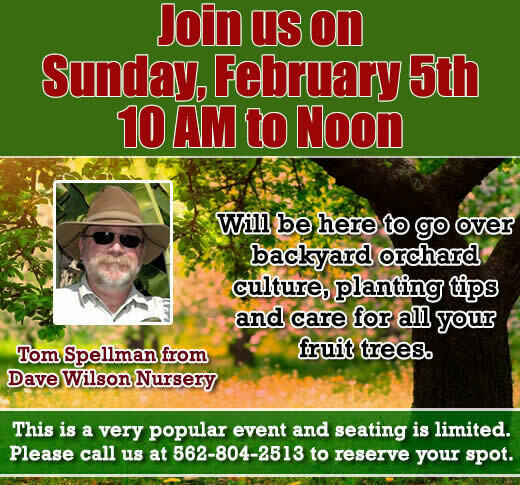 Now is a great time to plan your home fruit orchard. 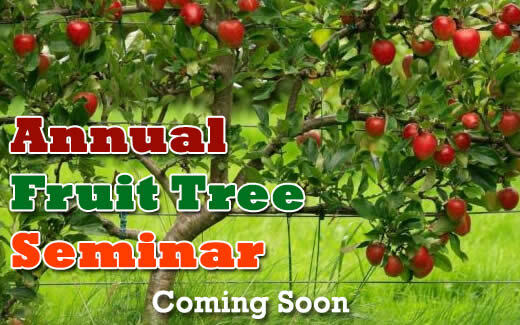 If you have any questions, our staff of fruit tree experts will be happy to help you plan your fruit tree garden! Choose some of the most dependable, easy-to-grow evergreens as the backbone of your indoor displays. Many of them are tough enough for the more difficult positions around the home, and some are bold enough to be focal point plants, too. The glossy evergreens such as dracaenas, fatsias, ficus, scheffleras, palms and philodendrons generally make excellent stand-alone plants, but they can also be used as the framework plants for groups and arrangements. They will be far more robust than plants with thin or papery leaves, feathery and frondy ferns, or even those with hairy leaves. You will need these other leaf textures, as well as flowering plants, to add variety of shape and form and a touch of color, but it makes sense to use the toughest evergreens as the basis of your houseplant displays. When a tough plant is needed for a cold or drafty spot, such as a hallway or near a back door, consider using some of the hardy foliage plants that have to cope with frost and gales when planted outdoors. Ivies are also good for these areas if you want a tough climber or trailer insteaad. There are lots of varieties to choose from, with a wide choice of leaf shape, size and color. And speaking of legends and folklore, locals in some parts of Bavaria still practice the annual rite--each spring--of tying small baskets of wild strawberries to the horns of their cattle as an offering to the elves. They believe that the elves, (who are known to be passionately fond of strawberries--what good taste they have), will help to produce healthy calves and an abundance of milk in return. Strawberries are generally divided into three groups: spring-bearing, everbearing, and day-neutral. The fruits of day-neutral plants and everbearers are usually smaller than the fruits of the spring-bearers. Spring-bearing strawberries generally produce a crop during a 2-4 week period in the spring. Ever-bearing strawberries produce three periods of flowers and fruit during the spring, summer, and fall--while day neutral strawberries will produce fruit throughout the growing season. Be sure to plant strawberry starts with their crown just above the soil level. 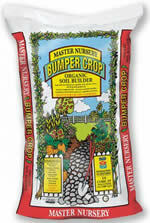 Use a good soil amendment to help them get going well. We recommend spacing outdoor plants 12" apart. Remove all flowers the first two months to help with rooting and then remove runners so that the plant can put its energy into producing fruit. 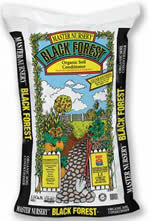 Placing plastic sheeting underneath the foliage will help keep the soil warm and weed-free. It also deters slugs, snails and other crawling insects from feeding on foliage and berries. Water bedding plants using drip irrigation or by flooding trenches between the mounds or terraces. Water plants in containers under the leaves. 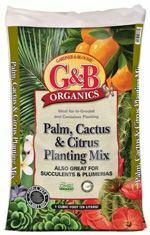 Keep them healthy during the fruiting season by feeding with a fertilizer that is low in nitrogen and will promote more bud growth and fruit. 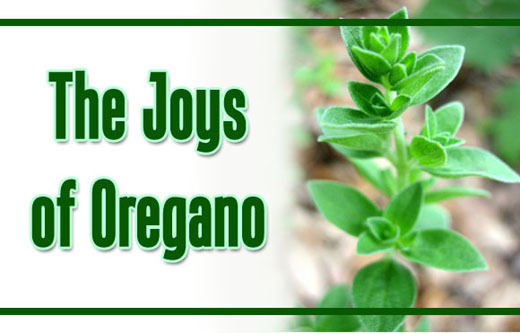 Withholding fertilizer actually causes oregano to produce a stronger flavor. Harvest after the plants have produced several dozen leaves; the young tender leaves produce the best flavor when picked early in the morning when the oils are strongest. To ensure that the leaves do not turn bitter, pick the flower buds upon first appearance; blooming leads to bitter leaves. 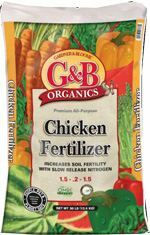 What makes an organic fertilizer truly organic? 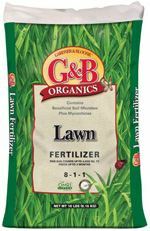 A fertilizer can be labeled as all-organic when it is completely composed of naturally-occurring ingredients. 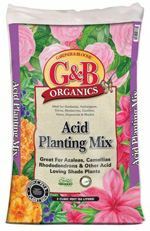 While people place an organic label on manures--and products such as bone meal, blood meal and "hoof and horn" are considered organic--most blended organic fertilizers do not contain these products. 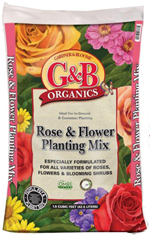 Most organic fertilizers use only plant and fish by-products as a source for their nutrients. 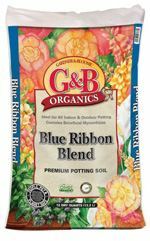 The majority of organic fertilizer blends contain a mixture of alfalfa meal, cottonseed meal, kelp meal, feather meal, fish bone meal, mined potassium sulfate, soft rock phosphate and seaweed extract. Organic plant foods break down faster in meal form than in pelletized form, because pellets have a binding agent that needs to be broken down before the nutrients can become available to the plant roots.